First and foremost, I apologize for my hasty, uninspired pictures and their lack of a cool background or focus or any of that fancy photographer stuff. I have a nice camera and I am kind of sure how to use it, but I was rushed this morning and took the best pictures I could. Don’t you hate being rushed? I do. But then again, these pictures are kind of cool, since they show you the behind-the-scenes type of stuff. Like my cluttered kitchen counters. Remember when I said I was rushed this morning? I was. I was hoping for a leisurely day off, relaxing to the promise of a thunderstorm in my area, but noooooo. Had to run a bunch of errands and ignore relaxation’s siren song. I would have much preferred to write a blog post about my obsessions. Oh, you wanna know what they are? Okay. I’m obsessed with iced tea; Victoria’s Secret V-necks (bright colors, long torsos=win); magazines (new issues should be out next week! ); my dog, Mannie, who was begging for a walk all day; Orbit Bubblemint gum, which keeps me sane, smelling good, and from snacking; watching the Real Housewives of Orange County but being sad because I saw it didn’t tape (stupid DVR); and giving up on chewing gum and instead snacking on baked Cheetos because they’re really freakin’ addicting. Aren’t you glad you know those things? In fact, I’m pretty sure that I would be a perfect housewife because my obsessions and the typical housewife duties go hand in hand. Fresh iced tea made every day, dog walked and happy, pantry stocked, cute shirts… yep, I’m pretty sure that’s what a housewife is all about. Now if only I could get my parents to pay me to cook and clean OR if I could find a husband who will insist that working a real job comes second to my beauty and creativity and that it’s only essential I stay home and blog all day. Because in doing so, they’d give me lots of (unrushed!) 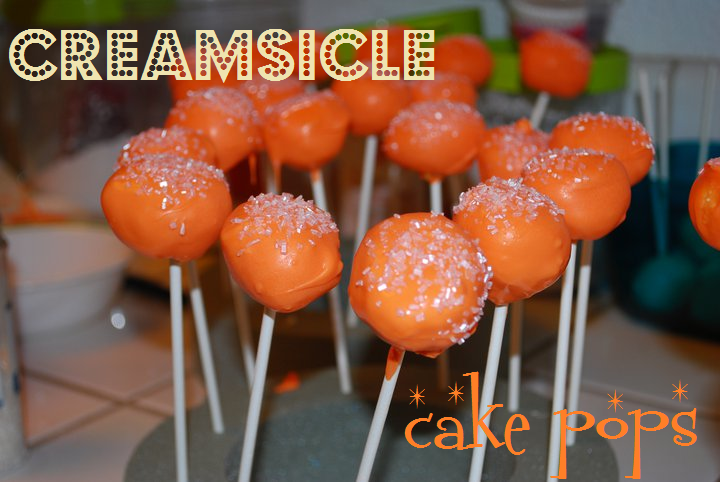 time to make yummy things like these creamsicle cake pops. I think that once they try them, they just may consider the aforementioned bargain. Baking is such a good bribe. 1. Preheat oven to 350 degrees F. Lightly spray a 13×9 inch baking pan with cooking spray. In a large bowl, beat together cake mix, eggs, oil, orange juice and orange peel until blended, about 2 minutes. Beat in box of vanilla pudding until combined. Pour into prepared pan and bake, approximately 30-35 minutes or until a toothpick inserted in the center comes out clean. Cool completely. 2. In a large bowl, crumble cooled cake into small crumbs. 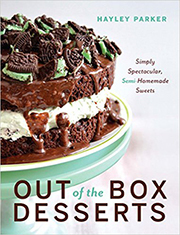 Make a well in the canned frosting with a knife and stir in the one (1) teaspoon of orange extract until blended. Add frosting to crumbed cake, and, using your hands, blend together until thoroughly combined. Shape into 1″ inch sized cake balls and place on a wax-paper lined baking sheet. Freeze for about 20 minutes or place in fridge for about 2 hrs until solid and chilled. 3. Melt candy melts in a large bowl according to package directions. 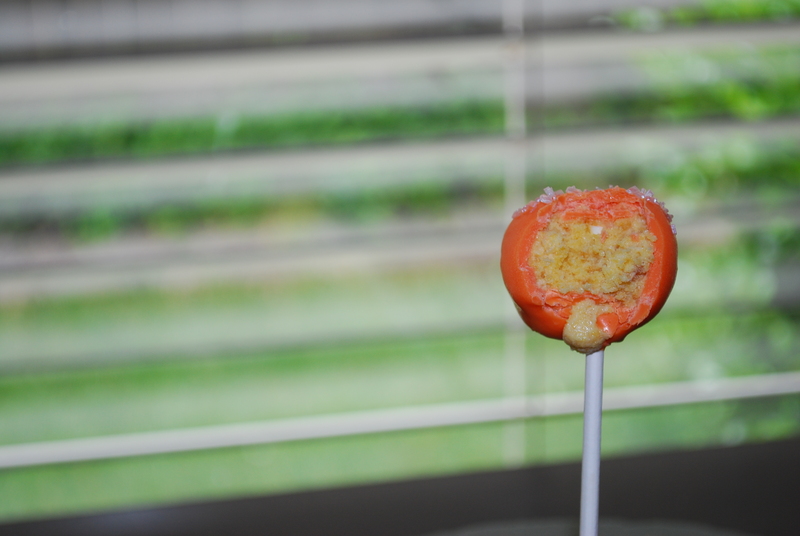 Dip the tip of a lollypop stick into melted candy, then spear a cake ball with it. 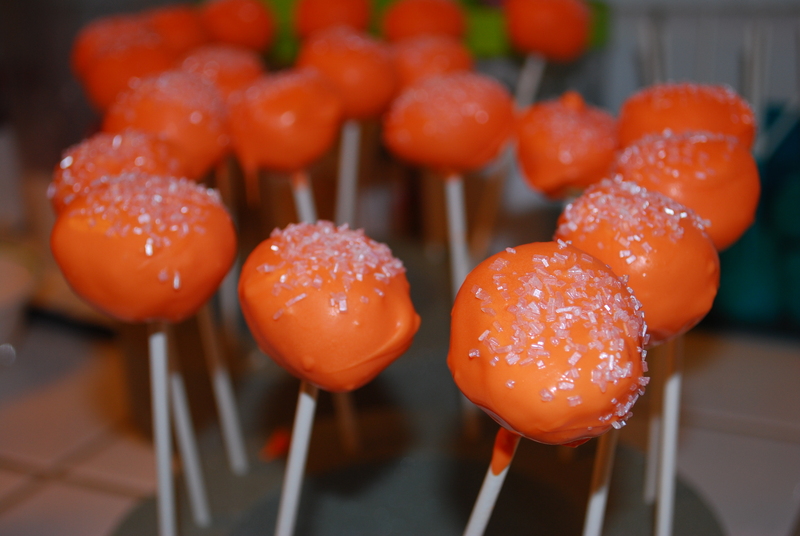 Dip the cake ball into melted candy and cover it completely, allowing the excess candy to drip off. Sprinkle with crystal sugar, if desired. Place lollypops into a styrofoam round, vertically, to dry and harden completely. These are ridiculously good… much, much preferred to my previously-made Creamsicle Cupcakes. Those were good, but these were better. I mean, who can resist anything on a stick? It’s okay to admit you’re obsessed… I am. I’ll stop being corny now. When you say beat in vanilla pudding, is the pudding prepared first? Or do you beat the pudding in the powdered form straight from box? Hi Jenny! 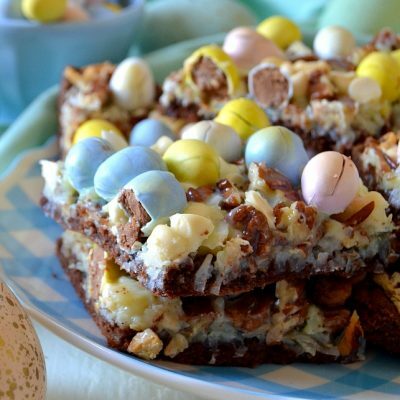 Yes, you beat the powdered form of the pudding straight into the cake batter. The powdered pudding mix will mix with the cake batter and make the cake fluffy and super moist. 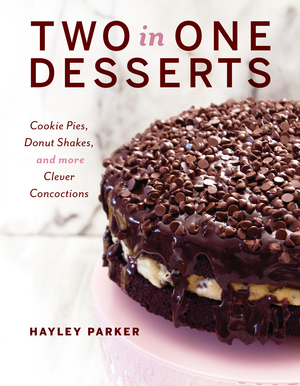 This works for plain ol’ cake and cupcake recipes, too. Hope you like them; Happy Holidays!